A fourth generation native of Los Angeles, photographer and director Mike Miller has been repping the West Side since the early ’70s. His story reads like a Hollywood film: a young upstart who went on to find his calling in art – with no less than supermodel Linda Evangelista gifting him his first camera, a Nikon F2, formerly owned by Peter Lindbergh. Yet it’s not the gloss of high fashion for which Miller is best known. 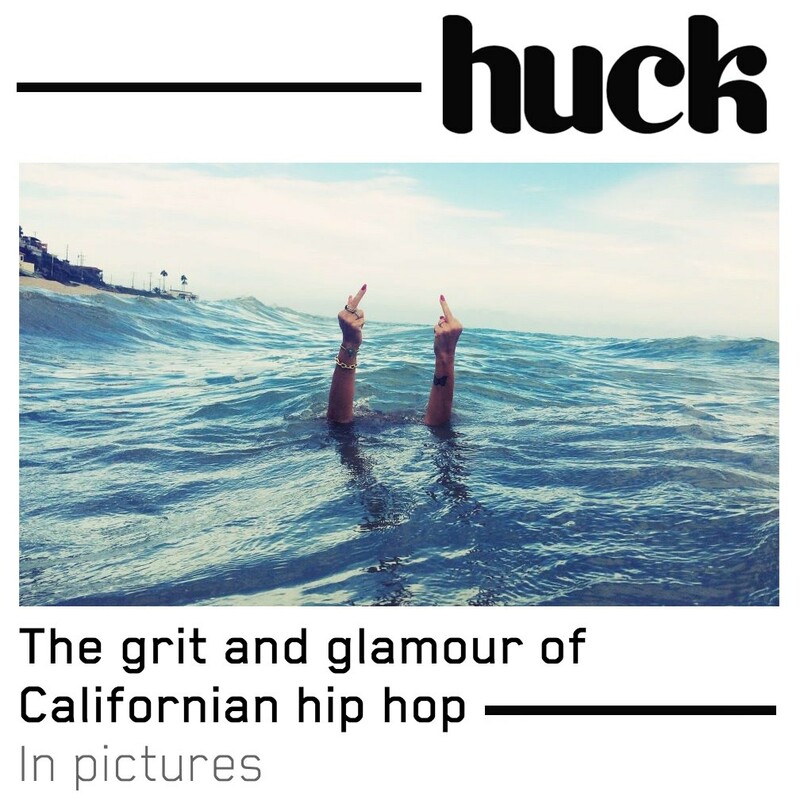 Instead, it’s the grit, glory and glamour of the LA hip hop scene – a legacy that’s being celebrated in new exhibition California Love, currently on view at M+B Photo in Los Angeles. Miller was a skater, surfer, and a punk – back when LA was far seedier than most people recall. “Venice, where I grew up, was the murder capital of the US when I was a kid,” Miller remembers. It was into this milieu that hip hop found a natural home. Miller used to catch new songs breaking on KDAY, the R&B radio station that began breaking rap music in the early ’80s. He became deeply involved in the scene, when, after returning from a stint in Europe, he joined Herb Ritts’ photo agency, Visage. Miller learned the ropes from his father, a native of East LA, who taught him how to fit in, how to dodge and weave, and how to operate in some of the toughest hoods in the city. California Love is on view at M+B Photo, Los Angeles, through November 3, 2018.